What is a PHR and why do I need one? A Personal Health Record (PHR) is a web-based set of tools that enables patients to access and manage their lifetime health information. Individuals control their own PHR and can make parts of their health record available to others who may need it. A true PHR is portable, private, secure and accessible 24/7, providing information about who entered data, where it was transferred from, and who viewed it. PHRs help lower medical costs by reducing the risk of medical errors and preventing unnecessary diagnostic tests or procedures. Studies indicate that widespread adoption of PHRs can save billions of dollars each year in inefficient healthcare spending. In addition to saving time and money, a PHR can also save your life. It allows patients to be well prepared for travel, unforeseen medical situations, natural disasters and medical emergencies by putting them in charge of their personal healthcare information. Why should I choose Activ Doctors Online for my Patient Health Record (PHR) service? 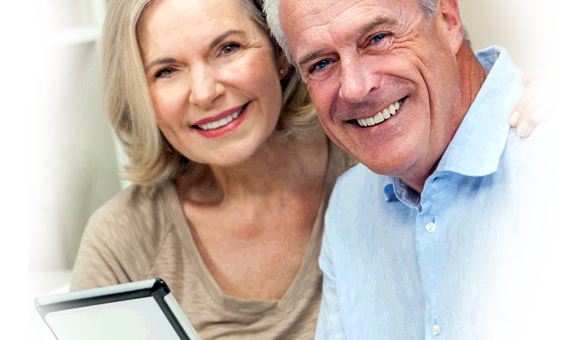 Activ Doctors Online provides an unmatched level of client support. We are always there to help you when you need us, with assistance from actual people – and we also provide a great deal of information on our website. Furthermore, our PHR has been designed by doctors to specifically meet the needs of patients like you, making it extremely user friendly. With our PHR and our Second Medical Opinion and Therapeutic Education services you can gain access to real doctors, not just computer programmers. That’s something no other PHR provider can say. A second opinion should always be sought out when a patient has to go through a complicated, expensive, or life-threatening procedure. Second medical opinions can help avoid potentially major problems, including misdiagnosis. At Activ Doctors Online, we urge our members to learn more about their medical conditions and treatment options to avoid mistakes and unnecessary surgeries or procedures. Who are the physicians providing Second Medical Opinions? Activ Doctors Online serves a multitude of medical specialties, and our international team of experts reflects this. Our physicians have been trained at top medical schools, and they are selected from a worldwide panel of leading specialists to review and consult on cases that fall within their medical specialty. Prior to being accepted into Activ Doctors Online’s physician network, viable candidates must go through a detailed screening process, which involves a full review of all credentials by our U.S. Medical Director. To make sure that our members’ best interests are served – and to best protect their health – we’ve chosen a multi-level approval approach based on the simple idea that when it comes to offering the best healthcare services, more heads are always better than one. Our objective is to provide the best patient-centered healthcare to our members. Therefore, we choose our consulting specialists with great care. Experts are chosen to our Second Medical Opinion team following several stages of selection and based on a wide variety of criteria and professional qualifications. Learn more about the details of our selection process.